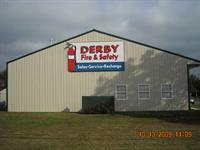 All Bullitt County Chamber Members will receive their first Fire Extinguisher Inspection Free. 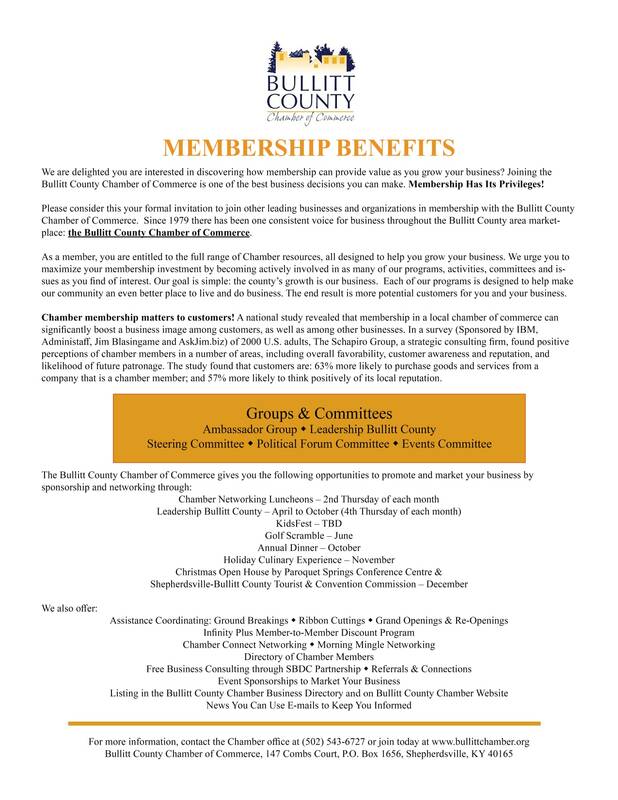 Call our office @ 502.957.3473 let them know you are a Bullitt County Chamber Member and you want your 1st Free Fire Extinguisher Inspection. 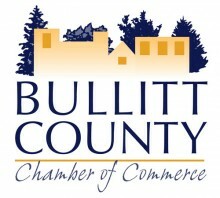 This Infinity Plus: M2M Deal is promoted by Bullitt County Chamber.